March 17th, St. Patty’s Day is not just a day of parades and celebration, it’s a day of remembrance. Since it is believed to be the day the beloved missionary St. Patrick passed on, on this date churches began offering up prayers for fellow missionaries throughout the world. It is also a day set aside to remember the hard times when the Irish were forced to struggle six years through the Great Potato Famine. In this article, we’re going to break many of the rules of good journalism: 1) like staying on topic, 2) getting too personal and using the pronouns “I and We” and 3) we’re going to set aside the notion of objectivity, never showing any sign of favoritism or prejudice. That’s all hogwash anyway. There are those times when you should openly rebel against the status quo and promote, promote, promote your own people. In the ‘60s, ‘70s and ‘80s it was all about the Kennedys of Hyannis Port, Massachusetts. No Irish clan ever did a better job of promoting themselves. At one point it seemed they had a Kennedy or a relative of a Kennedy holding office in every state and that was despite all the rancor concerning womanizing, the heavy drinking and how their patriarch made his fortune. What I’m suggesting – is – you keep an open mind and … in the end, agree wholeheartedly with my shrewd observations. If per chance you disagree, be my guest, blast away with your critique – “He must be off his rocker!” “That idiot needs to get his eyes checked!” Frankly Sir or Madam, I don’t really care. Bridget Hansbury (photo below, left), my cousin Nancy (Wyatt) Romanczuk’s dear friend, sure looks a lot like actress Azela Robinson (r) who just finished up a starring roll as the antagonist in the Mexican Soap Opera “Yo no creo en los hombres.” English translation: I don’t trust men anymore. 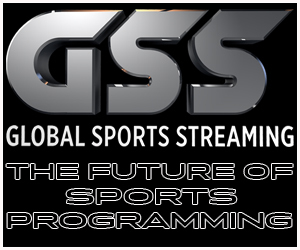 The novela appeared nightly for over a year on Televisa, a TV station out of Mexico. If Ms. Hansbury were to now visit Mexico, I’m certain she’d be treated like royalty. 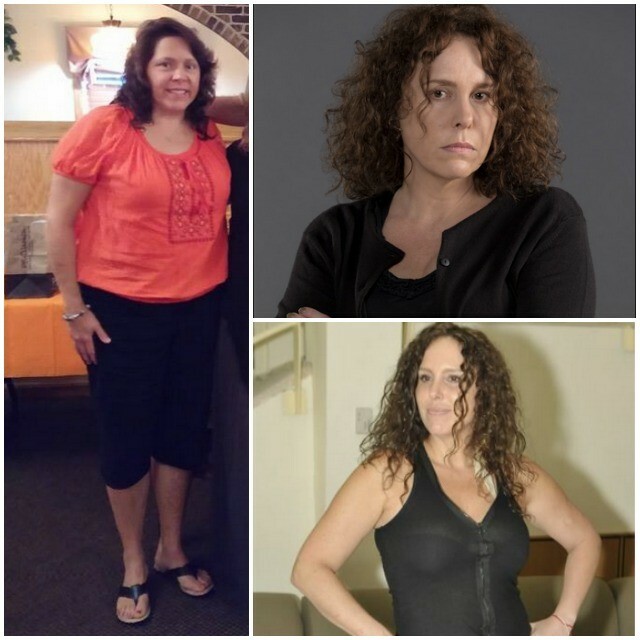 Photo (bottom, right) shows Ms. Robinson after she had gone on a strict diet. Like a yo-yo, actresses tend to go up and down in weight to accommodate the part they play in the novela. In that same novela, actress Adriana Louvier, one of the lead actors bore a resemblance to my daughter Lorraine (Wyatt) Ruiz. Not only in the reflection of her voice, but her mannerisms, facial expressions, her calm delivery of each line. Above photos are of the talented actress Adriana Louvier. 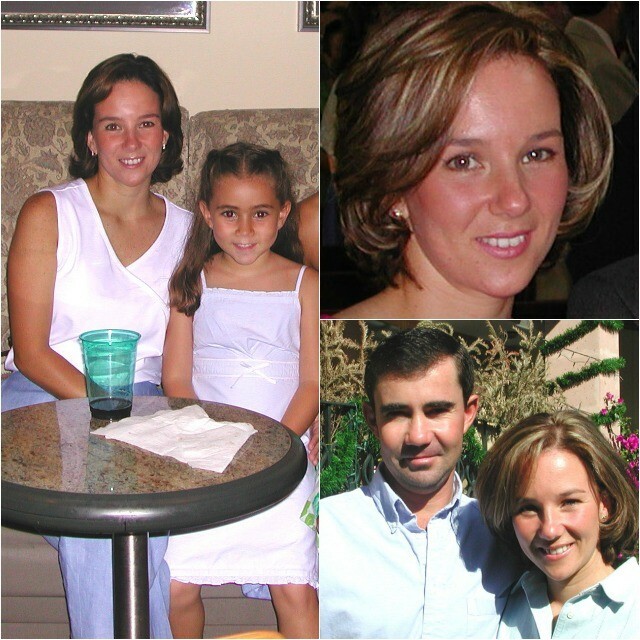 Below we have family photos of Lorraine (Wyatt) Ruiz, the more versatile mother of four. 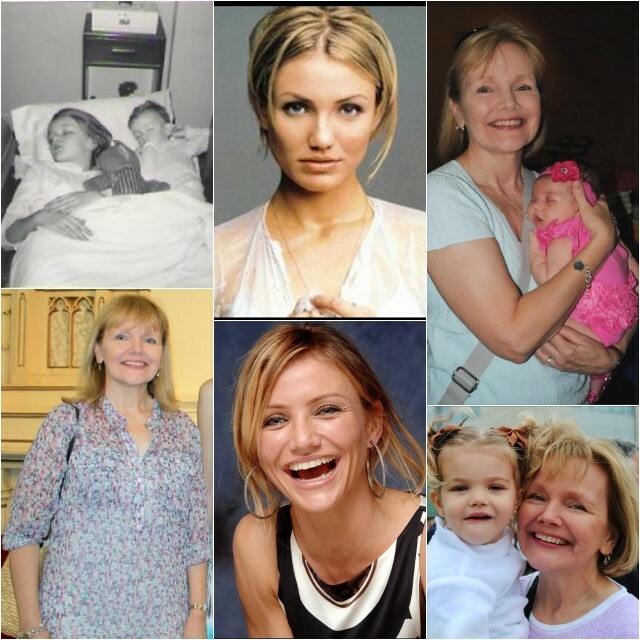 Getting back to my cousin Nancy (Wyatt) Romanczuk – the first time I saw the actress Cameron Diaz, I thought, ‘Wow, she kind of reminds me of Nancy. Of course there’s the gap in their ages but the look, the smile, both are fun people, kind to a fault and certainly very social. What reinforced my belief were the vivid memories I had of Nancy as a youngster, teen, young lady and at this point she’s a top candidate for “Grandmother of the year” for the 8th straight year. 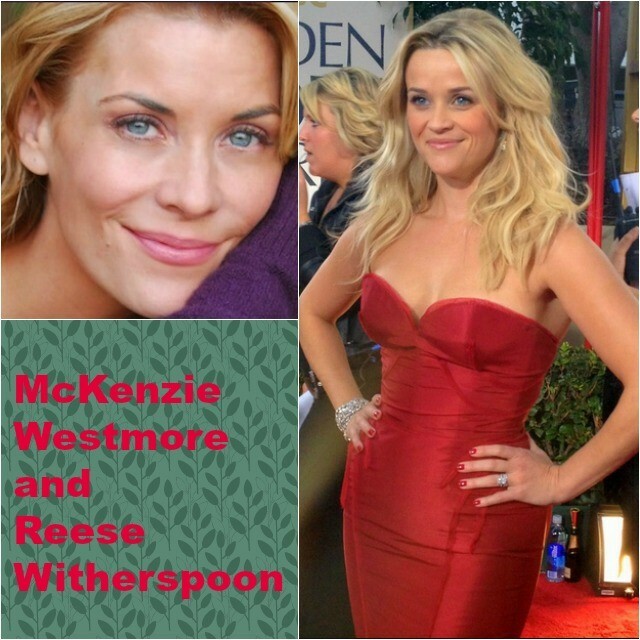 Just so you don’t get them confused, I’ve placed the photos of Nancy (Wyatt) Romanczuk on the right and left side of the two photos (center) of Cameron Diaz. Nancy’s sister, Kathy (Wyatt) Capelli is also a blondy. 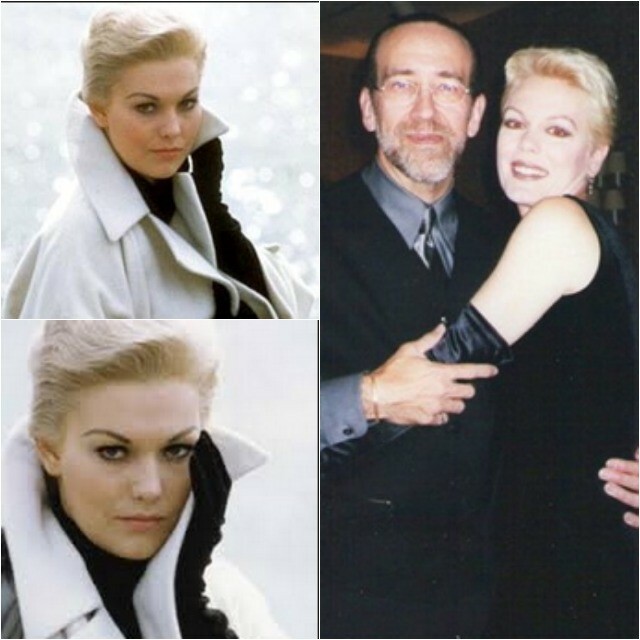 She married the renowned hair stylist Stephen Capelli Jr. who many have called “the absolute, most amazing hair stylist on the planet.” At one point, Kathy must have been a big fan of film actress Kim Novak because she had her husband style her hair just like Kim Novak’s hair. Tell me what you think of this collage. Photos left are of the actress Kim Novak. 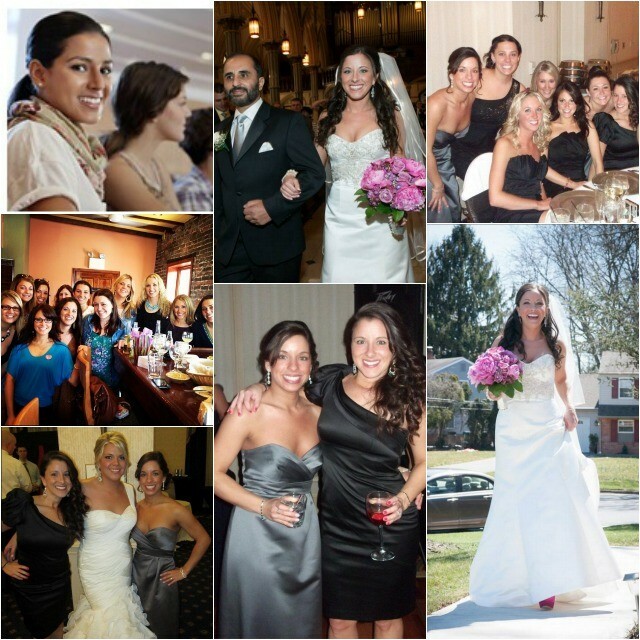 Photo on the right is of Kathy (Wyatt) Capelli being held in the arms of her husband, hair stylist Stephen Capelli Jr.
Then we have my sister Francine (Wyatt) Bishara’s daughters Nicole (Bishara) Petrillo and Jen (Bishara) Jagielski. Either could be mistaken for the young lady pictured here (photo, top left), who is currently appearing in the lead-in commercials for Care giver Kaiser Permanente. Once again, the resemblance is uncanny. George Wyatt III bares a marked resemblance to his father, George Wyatt, Jr. who in turn resembled his father George Wyatt, Sr. All three are shown in this photo taken on March 17, 1961 at one of the many St. Patty’s Day celebrations. In this family photo, you have the Wall Street tycoon, George Wyatt III (bottom, left) who now resides in Ireland after growing up in Kirklyn, a Philadelphia suburb. 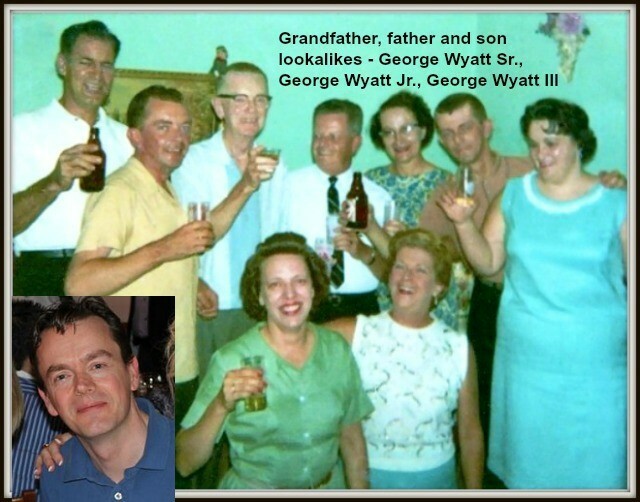 He is directly under his father, George Wyatt Jr. who’s standing alongside his father George Wyatt Sr. The patriarch of the family is standing next to my father Joseph Thomas Wyatt. Take note: on occasion the Irish will indulge in a glass of spirits. I would be remiss if I didn’t add at least one, maybe even two of my favorite Irish jokes. So the bartender lines up 10 Guinness’s on the bar and the Irishman drinks them all in less than 10 minutes. One more? Okay! Here’s the best Irish joke ever which over the years has been updated to keep it current. It’s about Vladimir Putin, the gentleman who has been approached numerous times to become the new face on the Brawny Towels, since he’s so handsome, athletic, represents a great country and by golly he’s such a warm hearted person. To get our rambling article back on track, there is one lookalike photo that blows all of the other photos away. 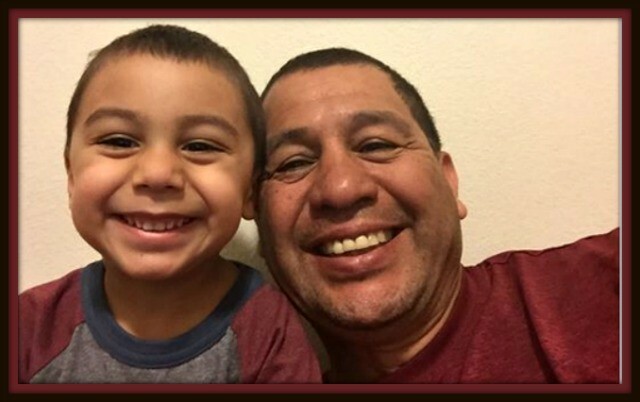 It came to us from Clemente Casillas, the Director of the National City CYAC (Community Youth Athlete Center), who is shown posing for a photo with his grandson, Leo Casillas, who may or may not be of Irish descent. It is hands down the winner in our “lookalike” competition. Even their blood type is the same. The only real difference we could see was the fact Leo, just prior to the picture taking, must have shaved off his stubble. That course of action got rid of the George Clooney five o’clock shadow. Now, since I’m going to get into a heap of trouble for not mentioning my mother’s side of the family – the Duffys and Brennans, let me add this. That side of the family came from Loughglynn, County Roscommon, Ireland, and my grandmother on my father’s side also had the last name of Duffy which can be traced back to Ireland’s northernmost County Donegal. It’s best we get into that subject at a later date. 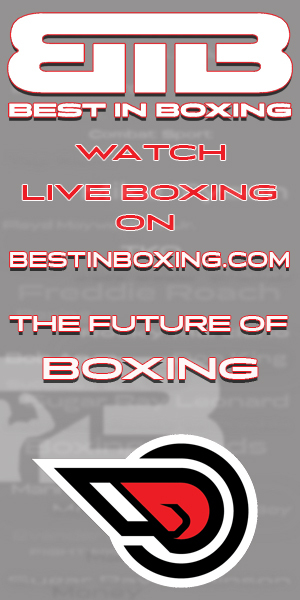 The best Irish boxer of all time? Historians say that would be the original Jack Dempsey (50-4-11, 23 KOs), a middleweight who was nicknamed Nonpariel. He was born in Curran, Ireland in 1862 and died on November 2, 1895 at the age of 32. Another interesting factoid: the heavyweight known as Jack Dempsey had an uncanny resemblance to Max Schmeling. 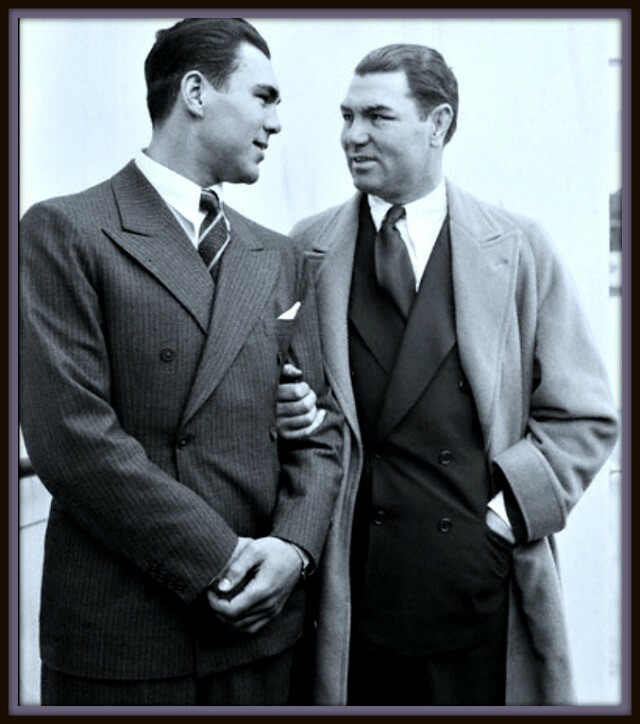 Here’s a photo of the two former world heavyweight champions, Max Schmeling (l) and Jack Dempsey (r). How close can you get? It’s almost like they were twins. Have a wonderful St. Patty’s Day. And if you’re drinking a pint or two of Guinness, be safe.